Submitting your manuscript is the culmination of your hard work, and a huge step towards having the published book in your hands. Use the submission form below to send us (at least 10 pages) of your book manuscript. 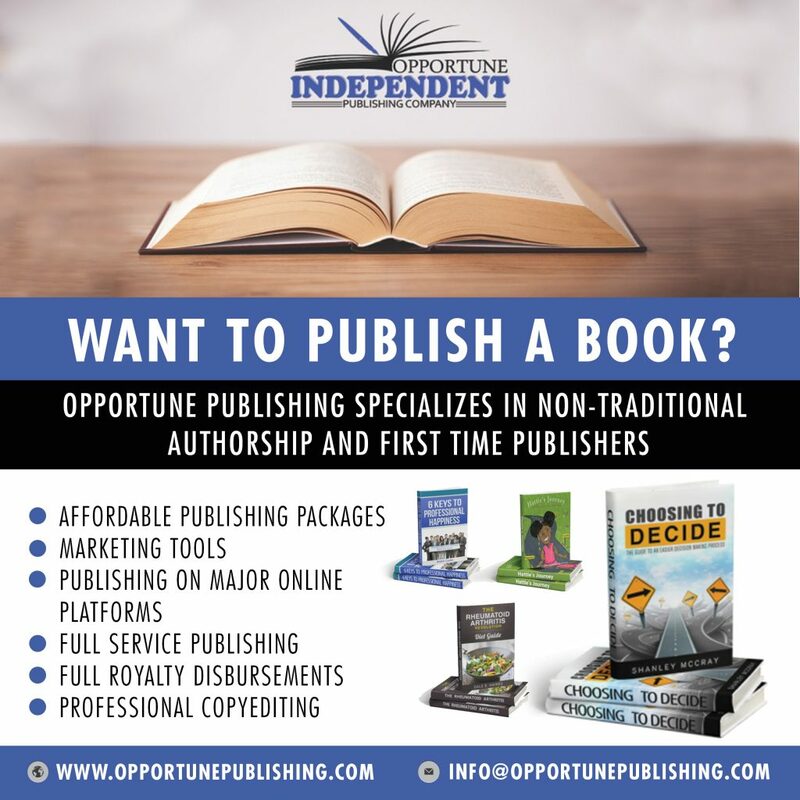 We will take up to 72 hours to review, then contact you with a publishing consideration decision. Good Luck!